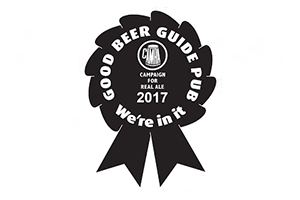 We've been listed in the CAMRA Good Beer Guide every year since 2013. 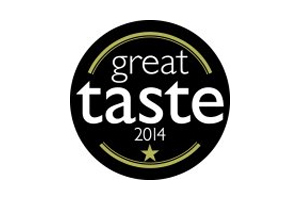 We're proud as punch that our Dark cocoa beer which is brewed for Hotel Chocolat won a Great Taste Award 2014. The Taste Award notes are 'Fabulous nose of bonfire toffee and cocoa which absolutely delivered the promise from the nose to the palate. Fabulously rich and delicate with a fruity character, subtly restrained and well delivered. A good solid brew worthy of its award'. 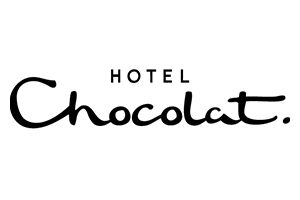 We're in issue 4 of The Pod - turn to page 8 to read more about our exciting collaboration with Hotel Chocolat. "Cocoa beer - fuggles hops and cocoa shells create a porter that's more dark and inviting than a tin of Quality Street. £5, hotelchocolat.com"
"Chocolate and beer – great on their own but surely not together. 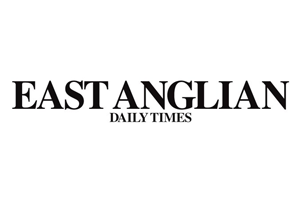 But a small brewery believes it has cracked it..."